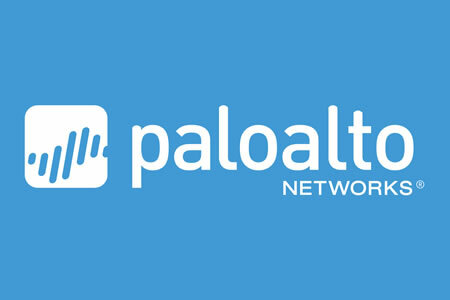 Palo Alto Networks has launched a new cloud-based security service that can be used to protect remote locations and users of mobile devices via the Palo Alto Networks Next-Generation Security Platform and apply security controls such as URL Filtering and Threat Prevention. Many businesses operate across multiple locations and have a highly distributed workforce. The new Palo Alto Networks GlobalProtect cloud service makes it easier for businesses to secure remote networks and protect mobile users without backhauling traffic to the corporate network or using multiple point products. The new Palo Alto Networks GlobalProtect cloud service protects all employees via the Palo Alto Networks Next-Generation Security Platform, regardless of where they are located. The GlobalProtect cloud service allows administrators to easily add new locations and mobile workers and implement and update security policies as required. The service is always on and kept up to date and helps organizations ensure consistent security for the entire organization, regardless of location or the devices used. With the GlobalProtect cloud service there is no need to install security appliances at each location nor use multiple virtual appliances. Management is straightforward through the Panorama console – a single management interface covering a diverse physical, virtual and cloud service infrastructure. A new logging service has also been introduced that allows users to collect data from remote locations and mobile users without the need to plan for local compute and storage. The GlobalProtect cloud service also includes SD-WAN and IPsec technology partner support with remote and edge networks connected to the cloud security service via an on-premise IPsec VPN capable device or use a technology integration partner that support SD-WAN/IPsec VPN connectivity options. The Palo Alto Networks GlobalProtect cloud service for remote networks is licensed based on bandwidth requirements, from 200 Mbps to 100,000 Mbps. The license for the GlobalProtect service for mobile users is licensed on the number of users, starting at 200. The service will be generally available from August 2017.